The Herald-Times reports that university has created a steering committee composed of school faculty, staff and students to consider proposals to celebrate the milestone. Bicentennial celebration director Kelly Kish and Stephen Watt, co-chairman of the steering committee, presented some of the proposals to the Indiana University Board of Trustees last week. Some ideas that have been floated include a university museum, a traveling exhibit about the institution and an oral history project. An oral history project actually started a few years ago, primarily with alumni who were on campus for events. Kish said that trained staff could travel the state to record more stories as part of the celebration. At some point, those interviews would be transcribed and archived. Other ideas include projects on the histories of the various communities at the school. Kish said that if a museum were to be constructed, it would likely be on the Bloomington campus. About 12 students are already working on projects for the anniversary as bicentennial interns. 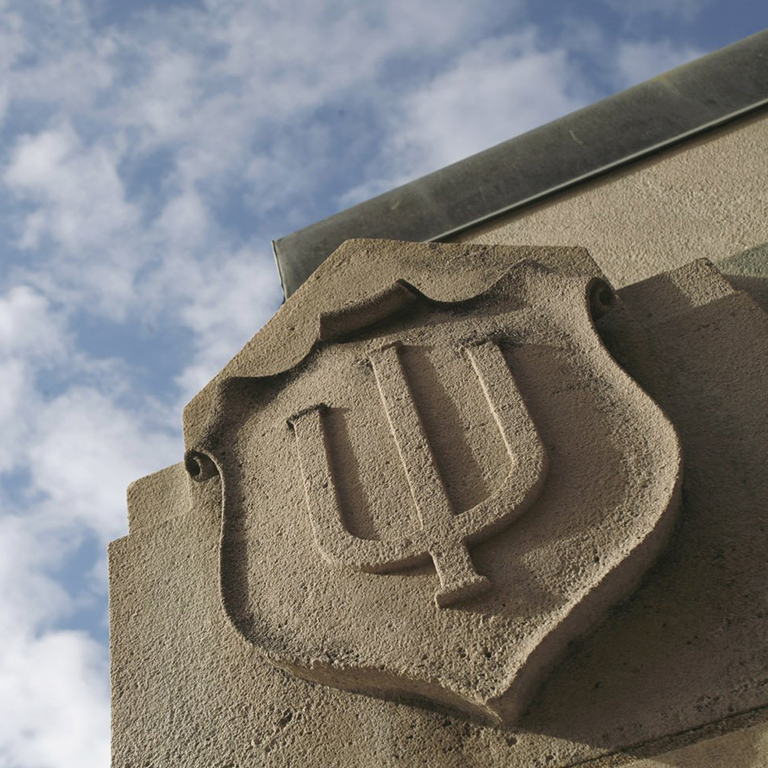 One student at Indiana University-Purdue University Indianapolis is working on a plan for a time capsule. Historian James Capshaw is in charge of identifying significant people, places and events associated with the university. Physical markers may eventually be placed at sites on the university's campuses and throughout the state. Kish said students suggested that a website be created to accompany the markers. Even though it has not been determined, Kish said that something will be done to make the bicentennial class aware of its place in relation to the anniversary. "Our hope is, over the next four years, this class in particular has a sense that something special is going on," she said.